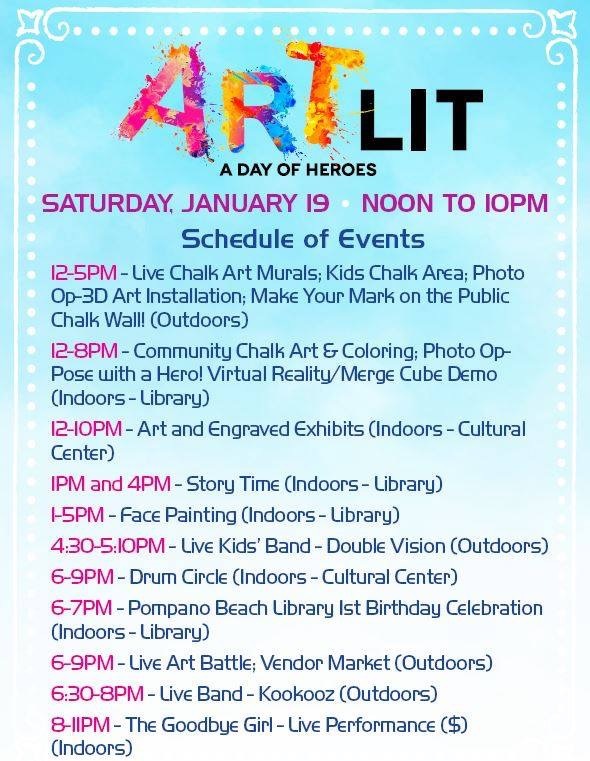 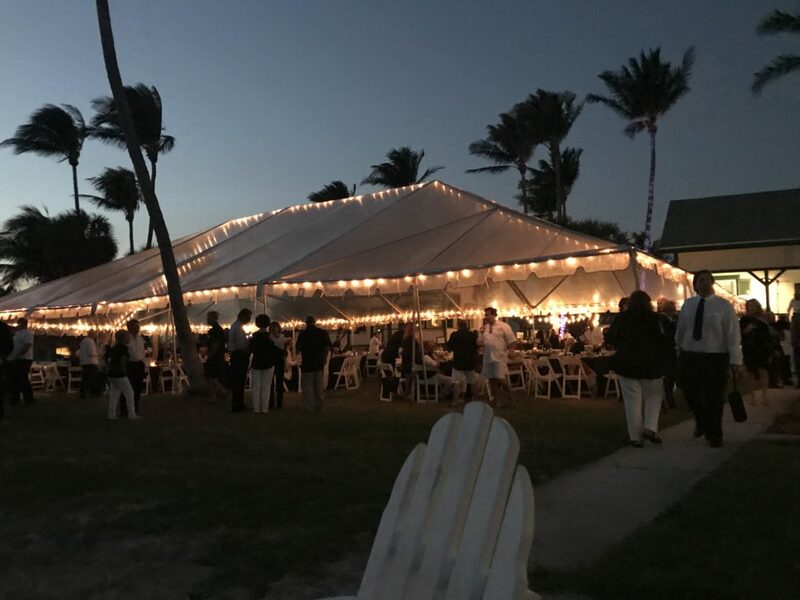 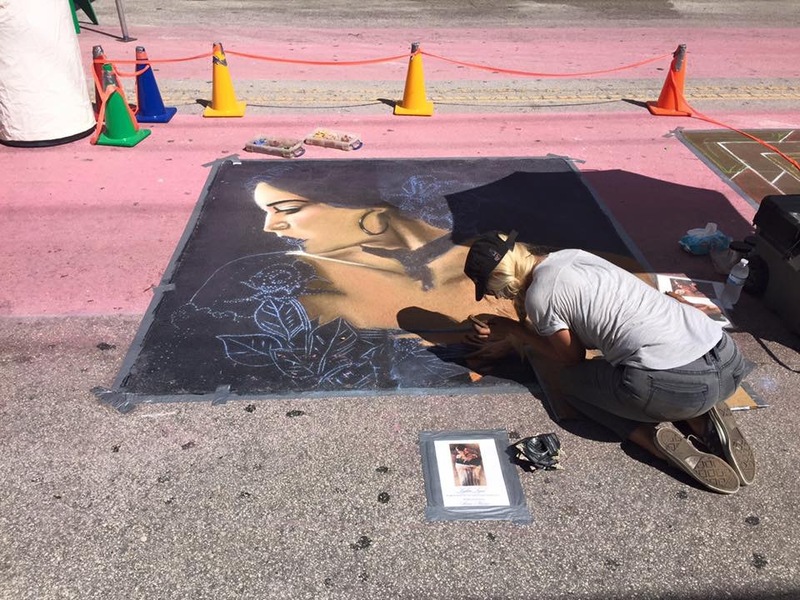 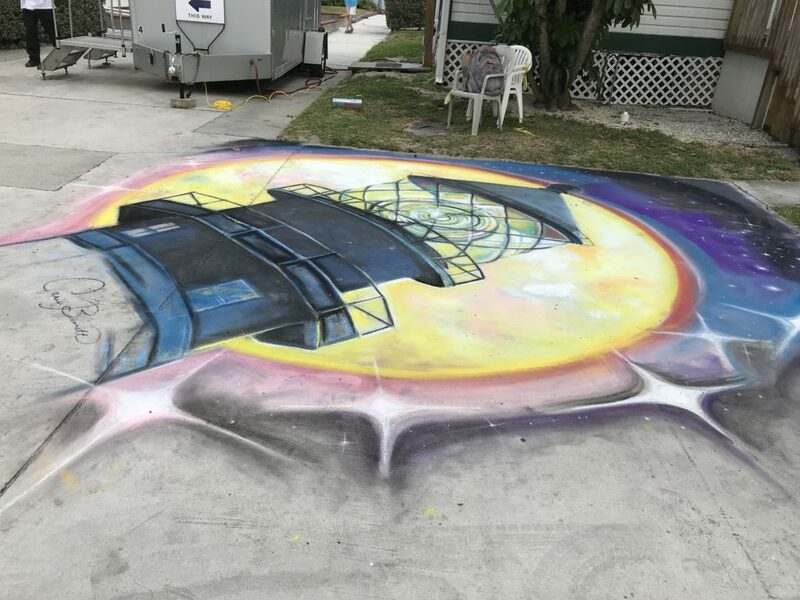 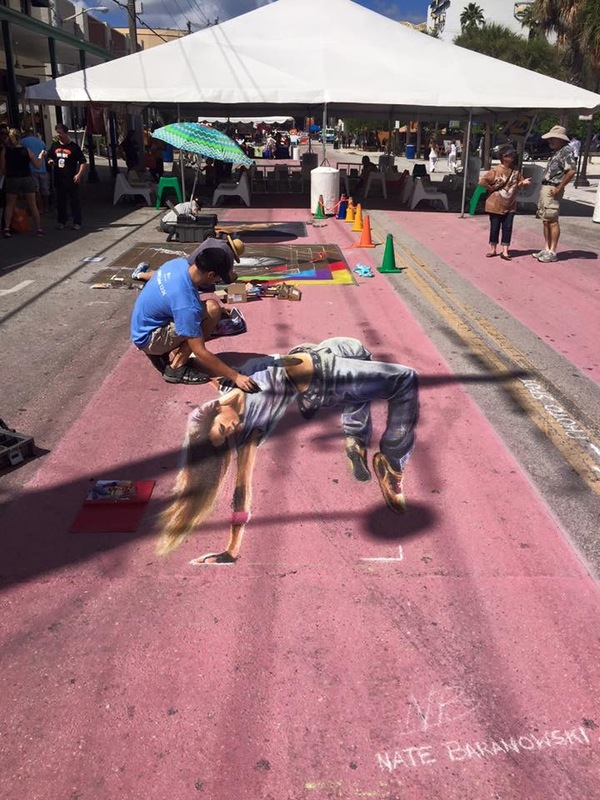 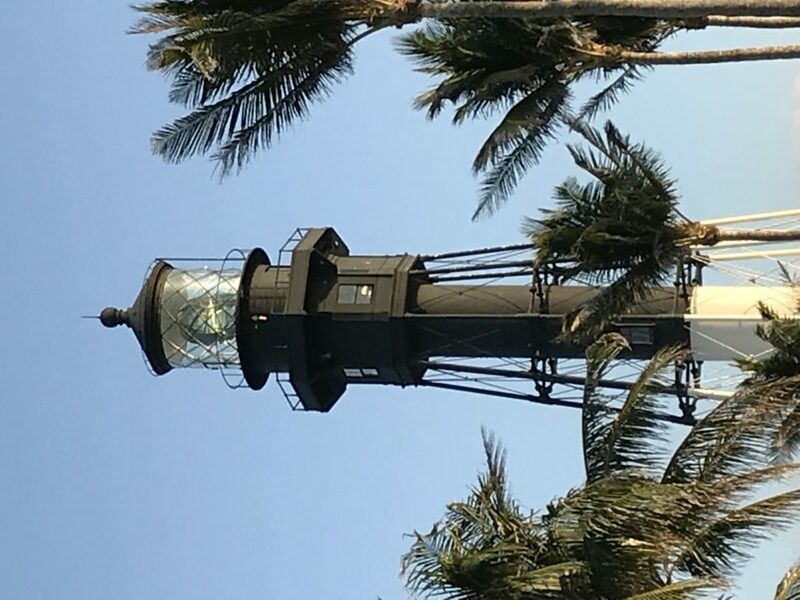 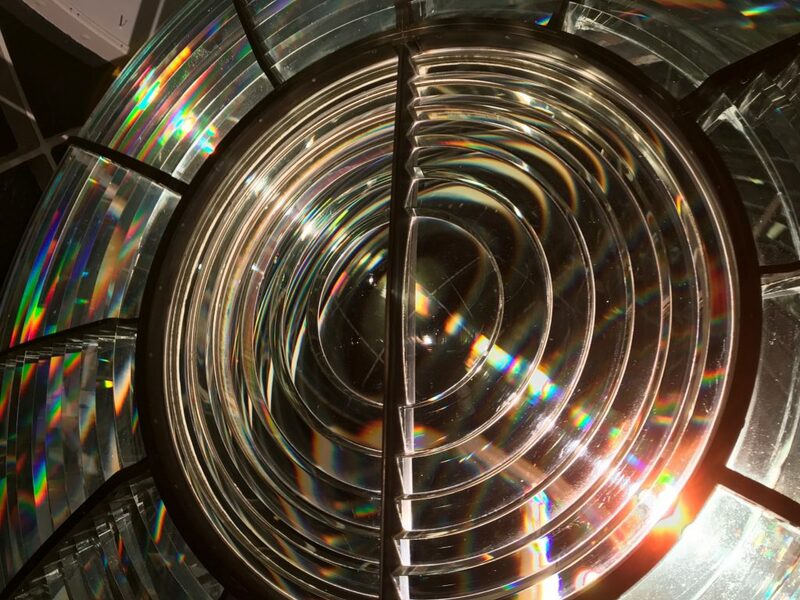 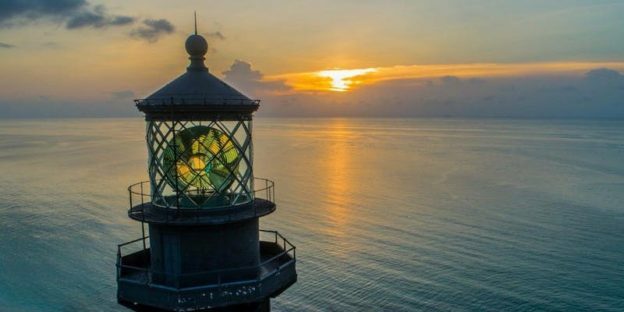 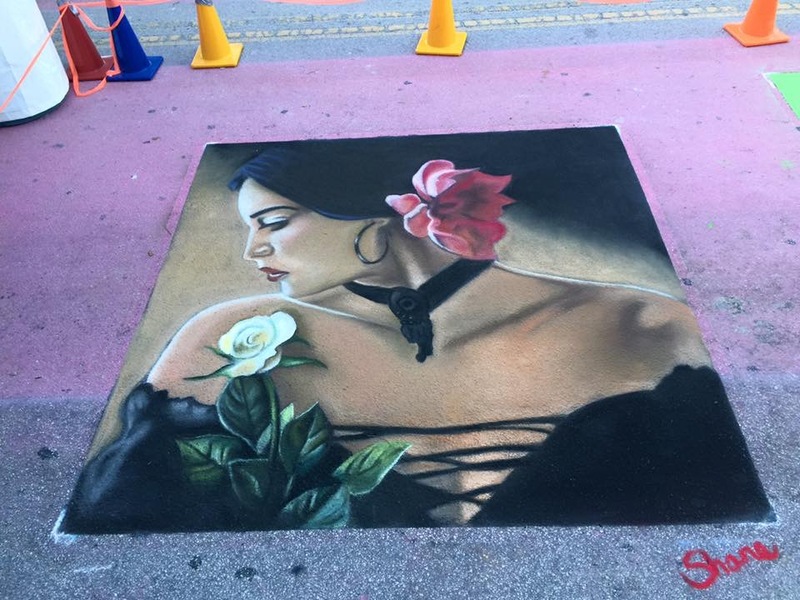 This entry was posted in Uncategorized and tagged Carrie Bennett, Chalk art, chalk mural, fundraiser, Hillsboro Beach, Hillsboro inlet, Hillsboro Lighthouse, lighthouse, magic in the moonlight, pompano beach on March 6, 2019 by Carrie Bennett. 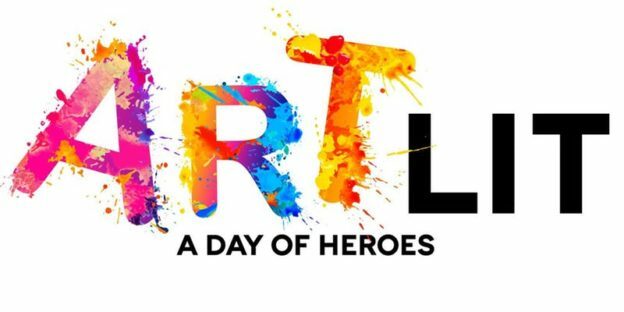 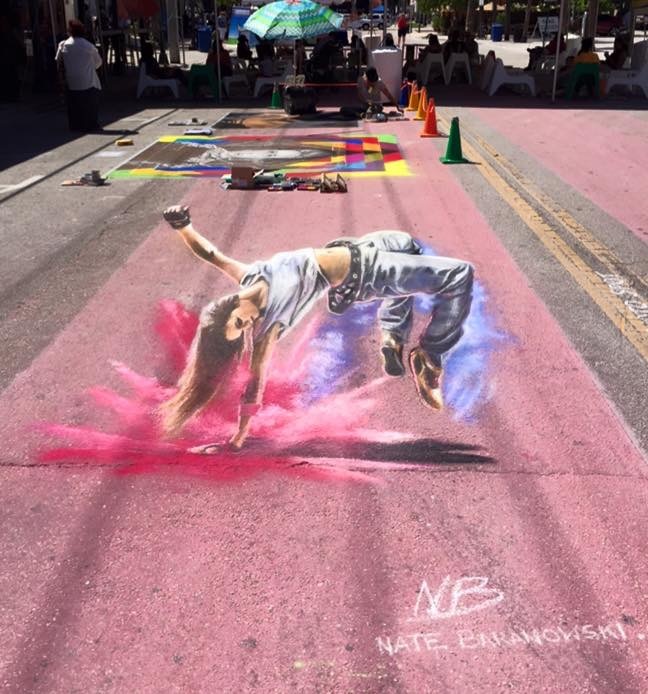 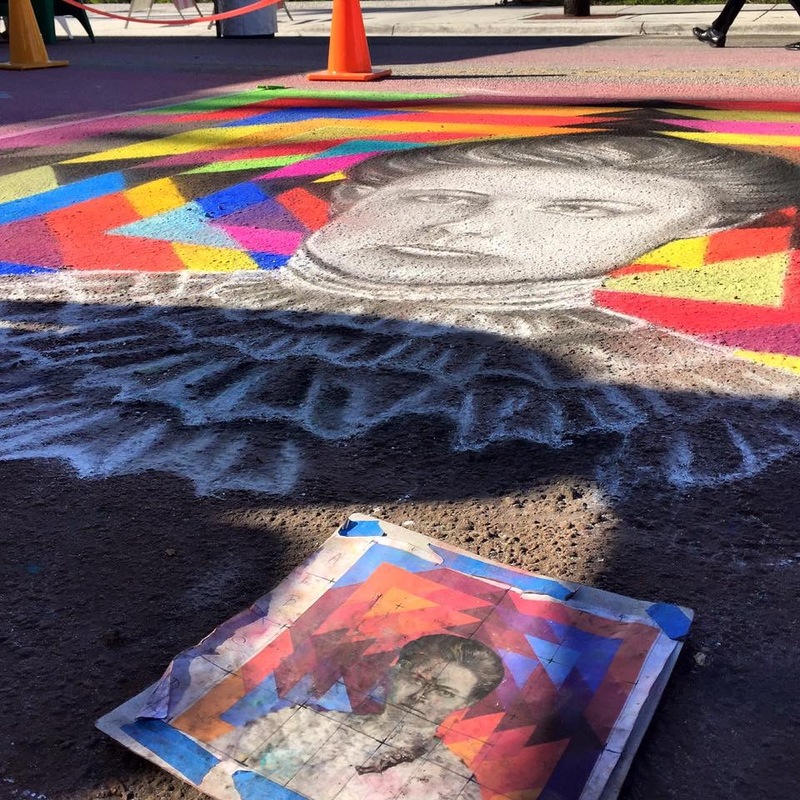 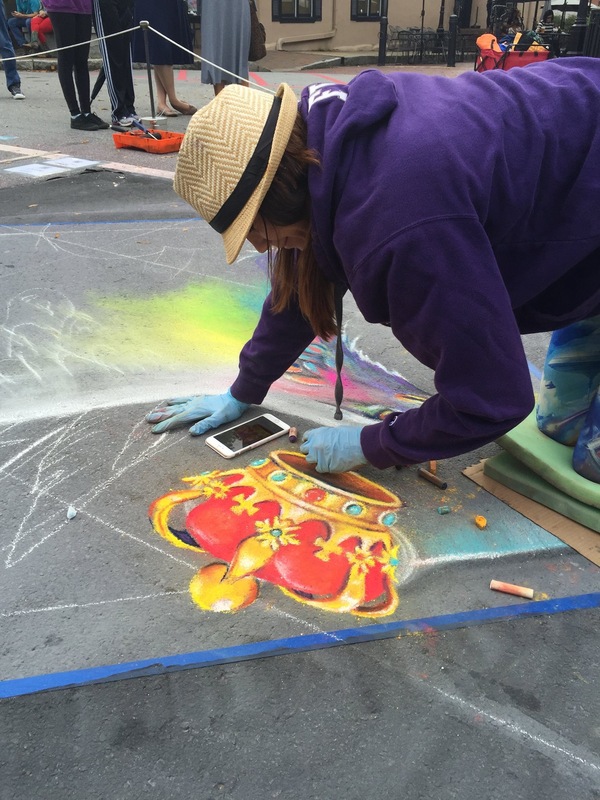 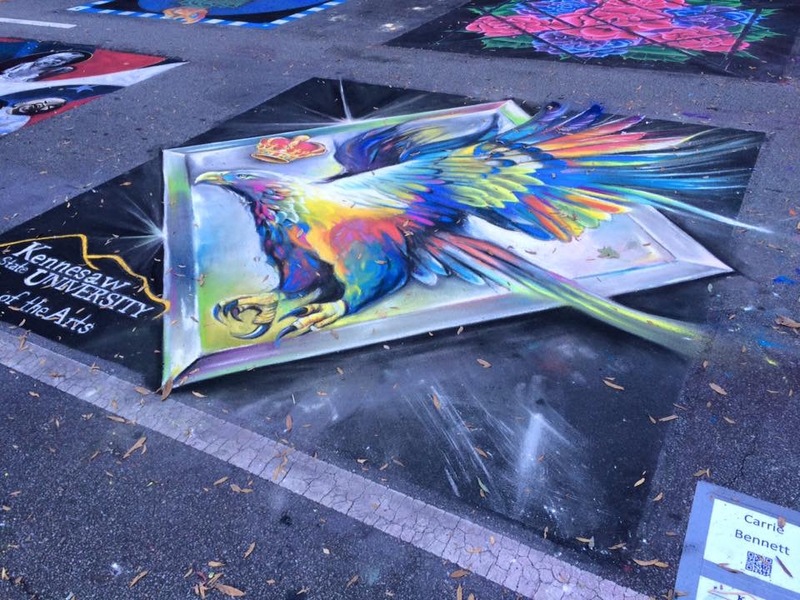 The Marietta Cobb Museum of Art hosted its annual street painting festival October 10th-11th, showcasing 54+ chalk artists from around the country. 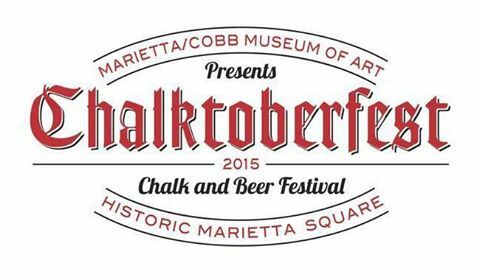 The theme was patriotic, and the chalk & beer fest was filled with music and fun! 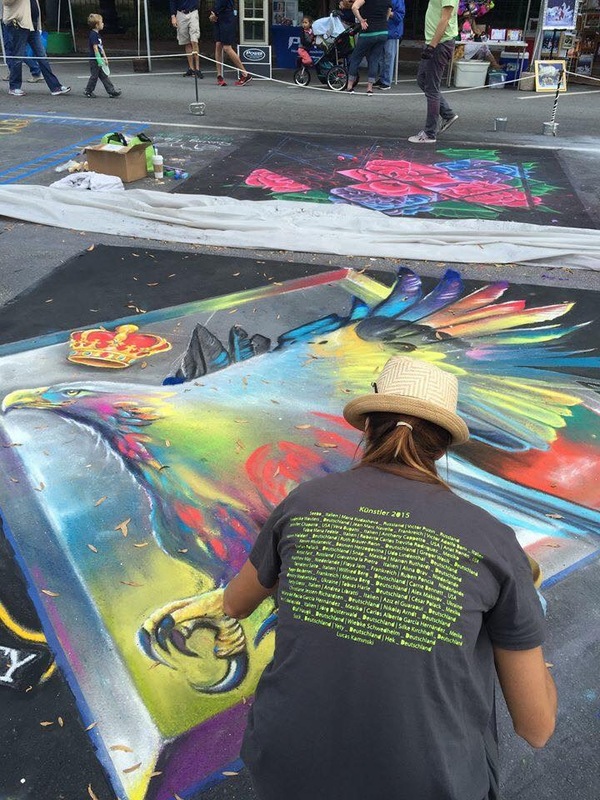 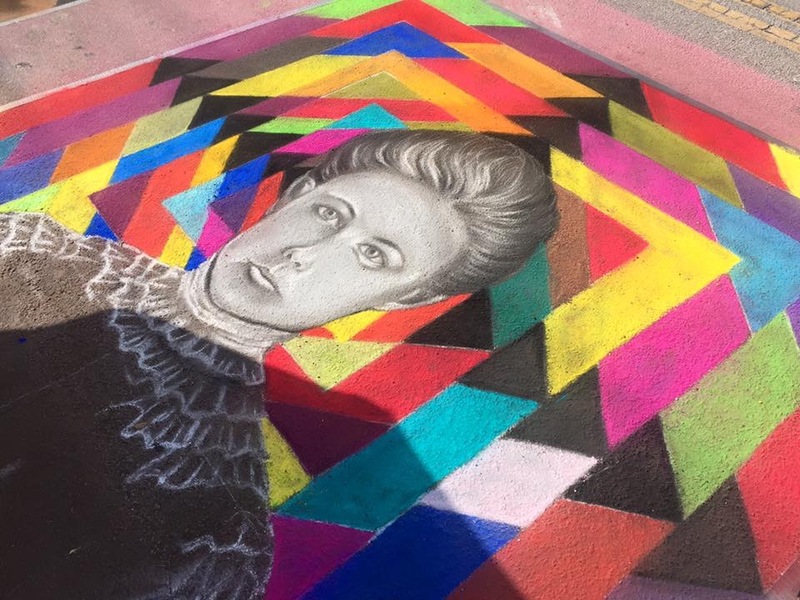 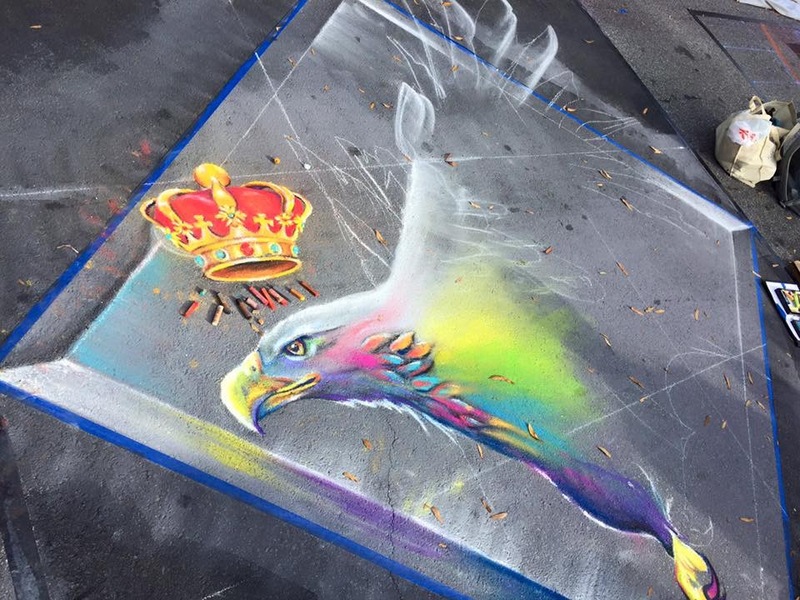 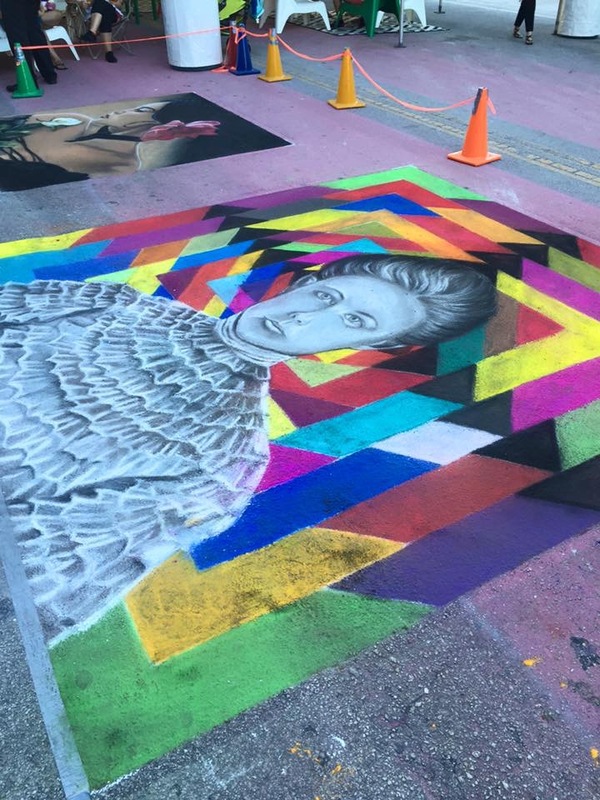 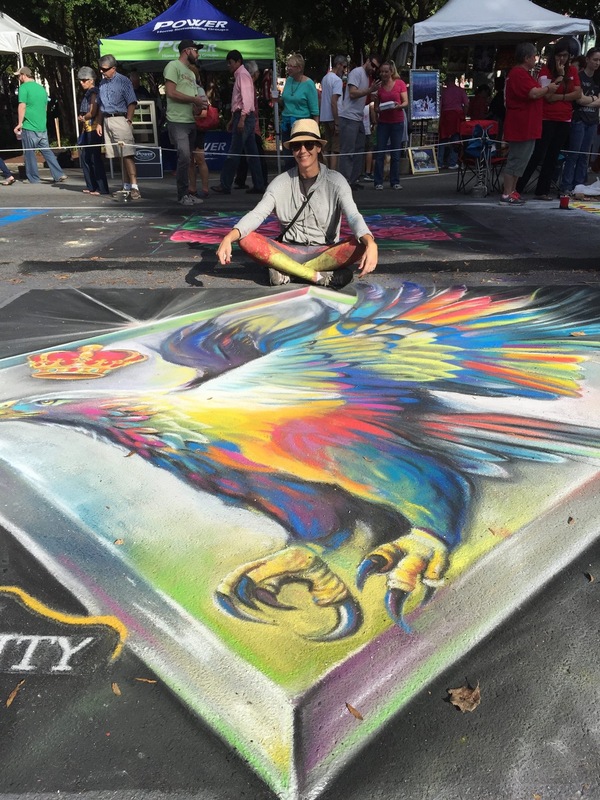 This entry was posted in Uncategorized and tagged Carrie Bennett, Chalk art, Chalktoberfest, crown, eagle, Georgia, Marietta, Marietta Cobb Museum of Art, pavement art, street painting on October 27, 2015 by Carrie Bennett.